We had the first Visioning Weekend Workshop this weekend with The Happiness Hunter. It was an incredible weekend, and I will definitely be running another one like it. The work we do at The Happiness Hunter is all about living happy, successful, purposeful and meaningful lives – and this work starts with the relationship we have with ourselves. Yet this work is not just for us. It sends off massive ripples – and it is deeply inspiring to those around us. This was the first retreat or workshop I have run that has had couples come, who decided to come together after seeing the incredible shifts that their partner was experiencing. Through learning to understand how our beliefs and stories shape the experience of our lives, we come to know that we all see the world through our own perception and that what we put out there will always come back to us. And that in every moment, we all do have the power within us to change. “Firstly thank you for putting on a wonderful weekend. I realise that this was the first time that you’ve run this version of your retreats, but it was well planned and thought out but also such a comfortable and relaxed weekend. It was as though you’ve been running it for years. Thanks again for a great weekend. Looking forward to keeping in touch”. The Happiness Hunter Visioning Workshop has helped me clearly map out my vision and goals for my future success. I have also realised how crucial structure and time management has been to a successful outcome. To often we complicate life when it really doesn’t have to be. Creating a decision making framework and vision board with achievable goals has allowed me to develop a clear strategy to work towards them. 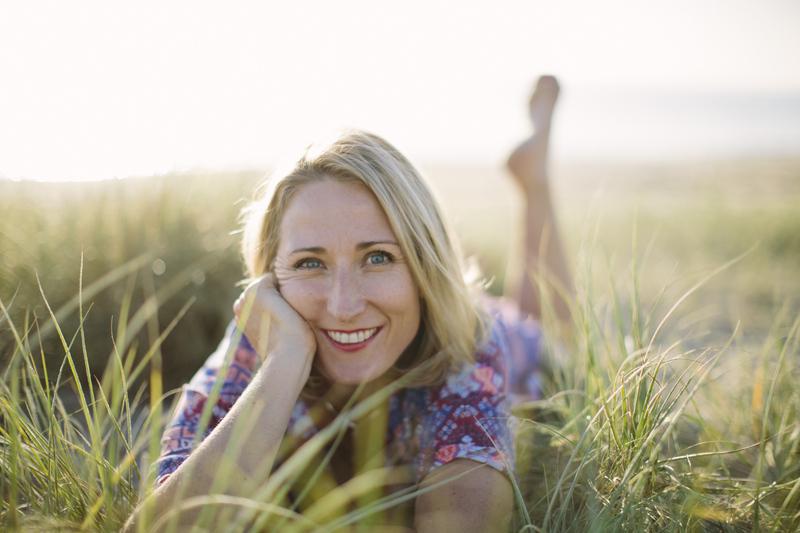 Fiona is effective at addressing the underlying cause of why we think the way we do and a source of effective action we can take to ensure happiness in our lives”. “Importance for me this weekend as to spend quality time with my wife and like minded people. This is a must weekend if you are serious about understanding what matters to you. By defining your values and ensuring your goals align with the person you want to be”. “Thank you Fi for a wonderful weekend of goal setting and vision planning for my husband and I. Sharing visions with my husband is empowering and will enable us to live a more fulfilling life. I feel much more in control and organised and at peace knowing things can and will get done. Connecting with a group of totally individual people with a shared interest in their future was so rewarding. Beautiful people with beautiful souls”. “The Visioning Weekend was the most effective two days of my life in regards to identifying where the gaps are in regards to me failing to reach and work towards where I need to be in regards to what is in my life and how my life has been paying off. By identifying the gaps, I can clearly see what was missing and why. Which then gave me a better understanding of how it all fits together. I couldn’t see the simplicity, but it now makes TOTAL sense to me. I am very clear on what and how I need to do and why I need to do it in a certain way. I get in now, finally! I loved the format and how it flowed with an innate structure to it that allowed people to express issues and have them worked through and challenged by you. I liked having the couples here too. Great to have the time to be yourself too and be given time on the planning, scheduling etc. I am so much better and excited and feel great! I get it. Thank you”. The key to your happiness is knowing that ultimately, it is you alone that holds the key.